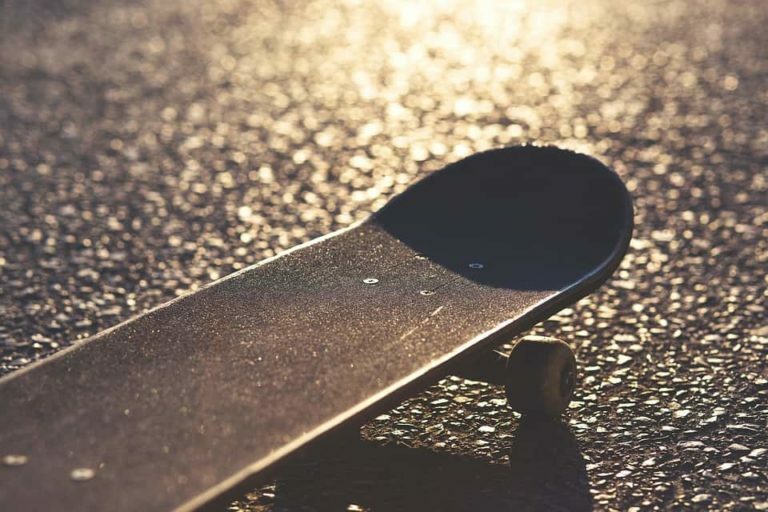 It’s a sad fact of life, that your favorite Skateboard won’t last forever. But fear not, that worn out or snapped Skateboard doesn’t have to be destined for the bin. Check out these 10 unique gifts, all made from recycled skateboards! A smartphone is pretty much essential nowadays, so what better way to protect your phone than this awesome recycled skateboard phone case. It comes hand finished in real wood and is available for a large variety of phones (not just iPhones!). Now, if you’re thinking of buying this as an engagement ring for your other half, it might not go down too well. But as a unique piece of jewelry, this makes a great gift idea. Don’t like wearing rings? not to worry, this can also be worn as a necklace with the included ball chain. 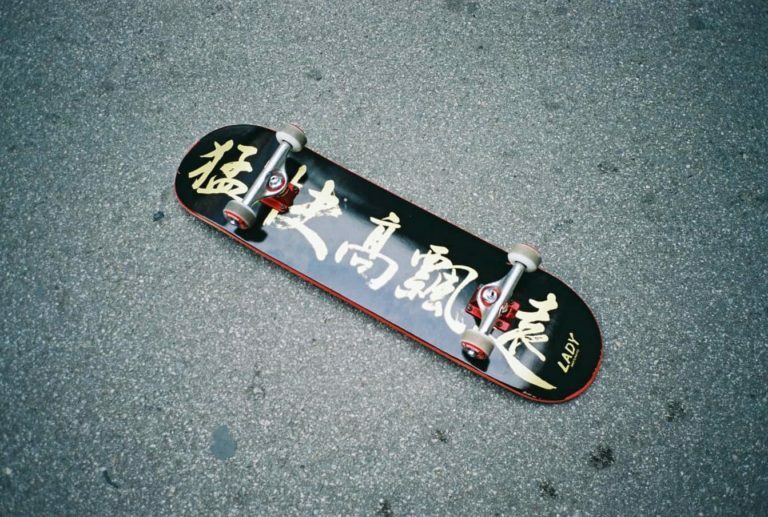 Also, check out their fantastic resource for skateboarders everskate.com where skaters can share their own Instagrams on their tricks pages. And skateboardjewelry.com their dedicated online store for recycled Skateboard Jewelry. Another piece of jewelry, this time a really striking earing/stud. With a range of colors, you’re sure to find an option that suits your own personal style. Ok then, not only is this a really cool looking pen made from recycled skateboards, it also comes with a replaceable ink refill so you can keep it forever! So far there’s been a theme with all the items on this list, they’ve all been made from recycled skateboard decks. While these necklaces use recycled decks, they also use skateboard bearings for a really unique look and a great use of an otherwise wasted skateboard component. 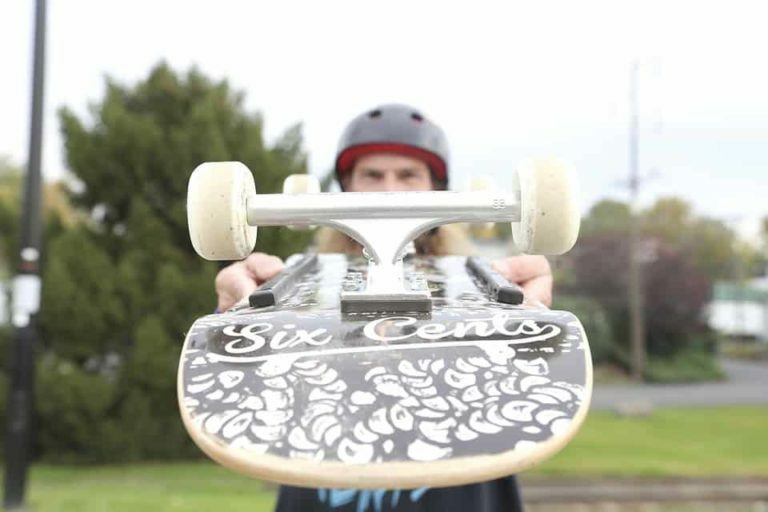 Also, check out their awesome online store https://skate4create.com for a whole range of other recycled skateboard products. Who doesn’t want a coaster? Plus if you read on, they make an excellent accompaniment to a recycled skateboard coffee table that you definitely wouldn’t want getting ruined! A fully functioning clock made up of multiple skateboard decks. What’s not to like? I love the idea that one piece of sporting equipment can be recycled and used for another piece of sporting equipment. Looking for a place to put your recycled skateboard coasters, look no further. Look at the craftsmanship here. The use of recycled skateboards is subtle and artistic and the rest of the wood is reclaimed Oak. This would make a fantastic conversation starter. As the old saying goes, we’ve saved the best til’ last. In terms of recycling, this comes full circle. 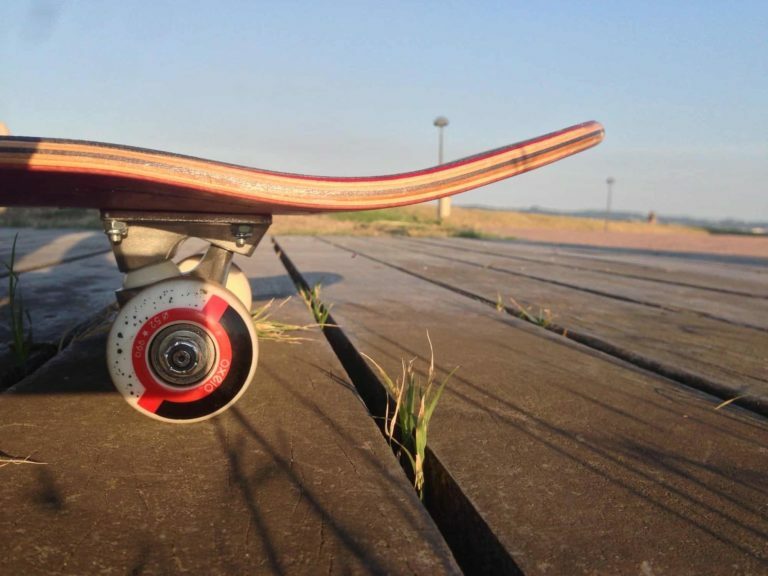 Skateboard wheels, made from skateboards! Yes, you’d need to buy 4 and no, you probably wouldn’t want to skate with them (no seriously, don’t do it), but wow, don’t they look cool? Oh, and did we mention they’ve been handcrafted by our resident writer Scott? Be sure to check out turnmore.co.uk for other pieces of Scott’s work. So as you can see, a broken, worn or unloved skateboard doesn’t have to be destined for the bin. Recycle, the possibilities are endless.